School website design and branding experts providing a fully integrated marketing service exclusively for the education sector. Our aim is always to inspire, bringing original thinking, technology and creativity together. Contact Us to discuss any forthcoming projects, or just for advice. All enquiries are welcome. We implement a completely fresh and innovative approach to school branding and logo design. With years of experience and a wealth of talent, we’ll ensure corporate identity solutions leave a positive and memorable impression in the minds of all stakeholders. You can read more about the creative process we adopt and how it can be integrated with pupil and student participation. Fully responsive websites that reformat for all handheld devices and easy viewing. Our websites are completely bespoke solutions both in creativity and functionality. We can develop sites to fulfill a multiplicity of purposes. 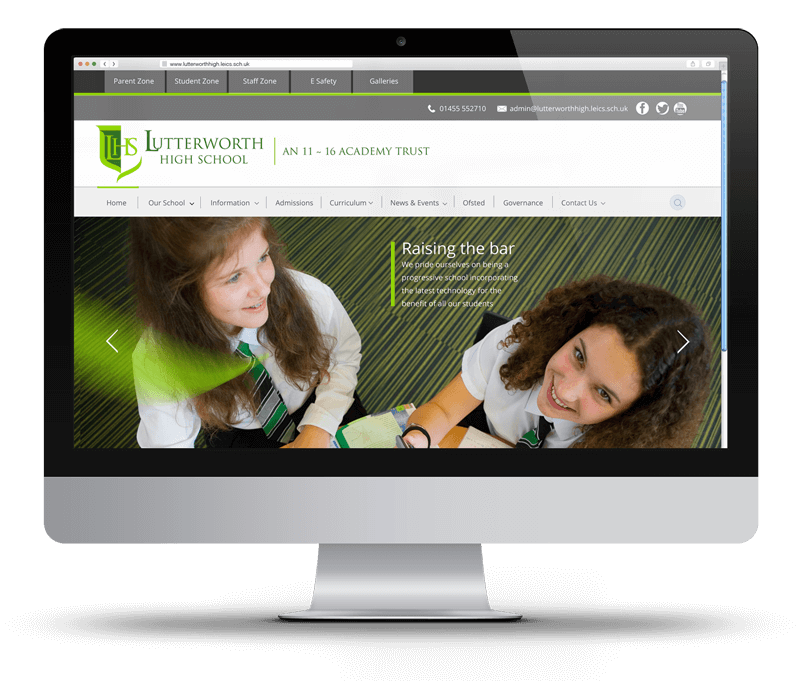 We provide beautiful websites for schools of all levels in all sectors, at affordable prices. View our school website page and learn more about our provision for this specialist service. A passion for innovative design and typographical elegance. Combined technical and creative photographic and lighting expertise for the creation of pictures that almost ‘leap out of the page’. 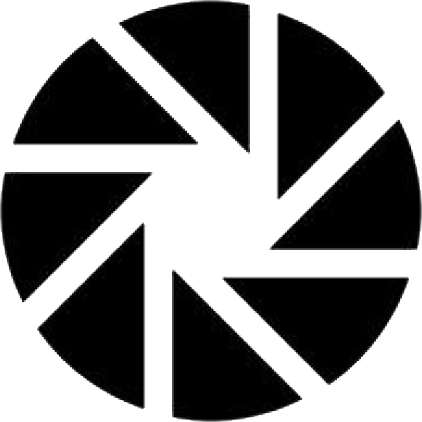 (View School Photography Section). A thorough understanding of all print and finishing processes, paper stocks and environmentally responsible production methods. 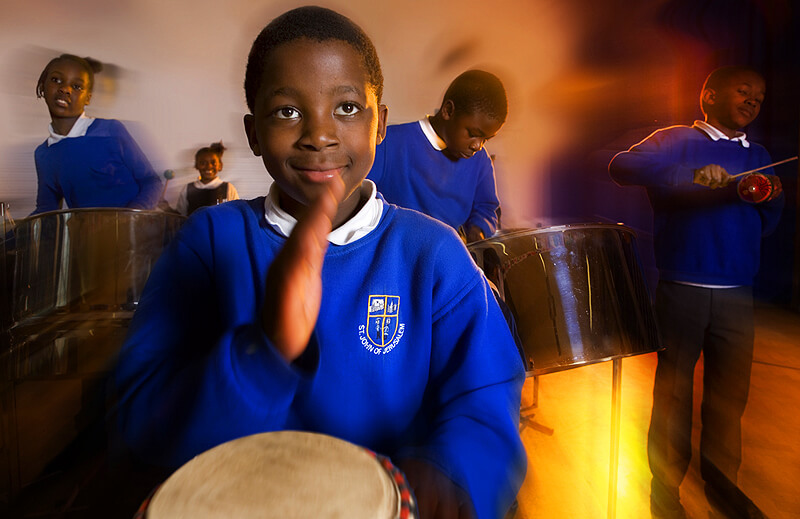 If you are looking for school photography with that fresh real WOW factor, then look no further. 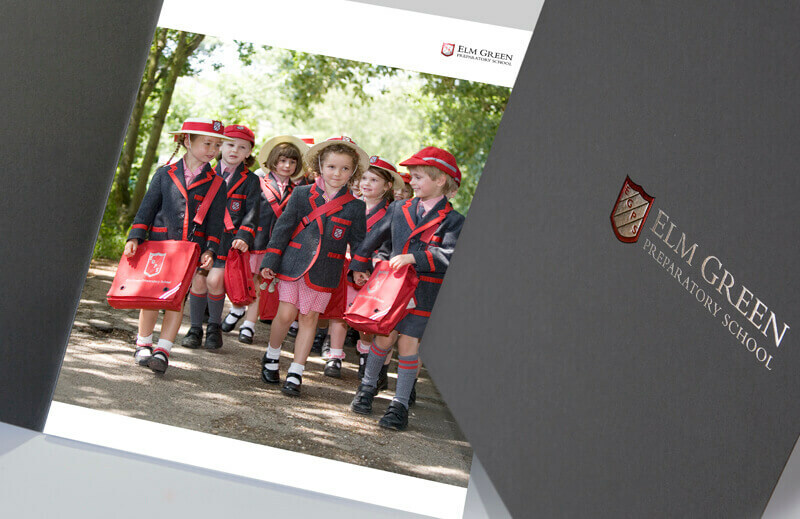 We believe photography is the ‘make or break’ of a great looking prospectus or website. Using the highest quality photographic and lighting equipment and implementing different techniques we have the ‘know how’ to inject that extra vitality into a photograph. Creating mood and ambience within a picture can make that significant difference when portraying the story of your school. Learn more about our professional school photographic service on the below link and view the school photo galleries. We have a vast experience working for MATs, listening to their potential requirements and understanding their structure and planning together for their potential growth. We offer expertise and production skills for all aspects of MAT marketing. Significantly new branding origination and the cohesive implementation of a new identity across all member academies of a Trust applied to all required digital media and presentation material. 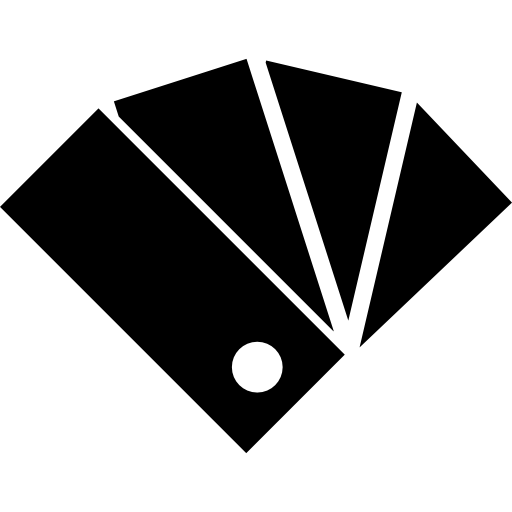 You can view below more detail about the origination of logo and branding concepts for MATs and their application upon websites, prospectuses, signage and other media. First impressions count. 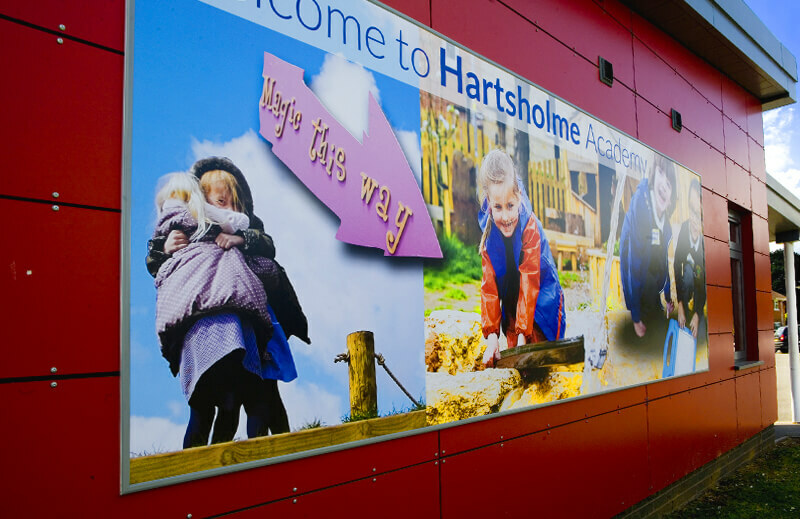 Make an immediate impact with our display and signage systems for both interior and exterior usage, available at any size. Display Systems: The pre-requisite to great looking display work is brilliant photography which we can arrange through our in-house photographer. We have many different display system which facilitate easy replacement of the graphic. As with signage we can also arrange for professional installation of all systems. Signage: We can provide tailored and bespoke signage solutions built to any size or provide one of the many modular systems available. Designs can be tailored to sync with existing corporate branding. We provide a fully responsive school website design service to ensure that all handheld devices reformat for easy viewing. Our websites are completely bespoke solutions both in creativity and functionality. We can develop sites to fulfill a multiplicity of purposes. 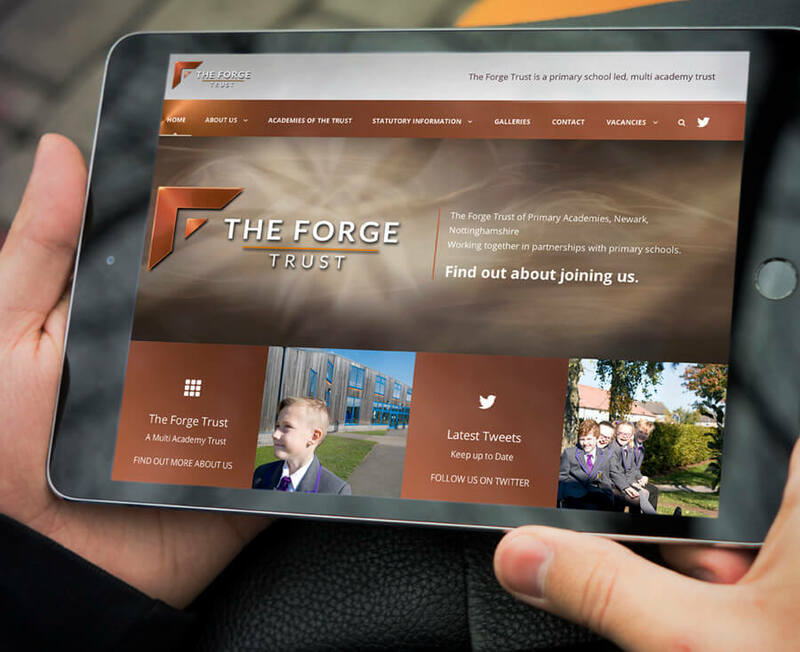 We provide beautiful websites for schools of all levels in all sectors, at affordable prices View our school website page and learn more about our provision for this specialist service. We have a vast experience working for MATs, listening to their potential requirements and understanding their structure and planning together for their potential growth. We offer expertise and production skills for all aspects of MAT marketing. Significantly new branding origination and the cohesive implementation of a new identity across all member academies of a Trust applied to all required digital media and presentation material. View School Website Design section. We warmly invite potential clients to discuss their projects with us. We provide the specialist expertise within all the key areas of educational design listed above, so you can be sure of cohesive results that work perfectly together where corporate branding is required for different media. Whether you are in the very initial planning stages of a project or have something of an emergency deadline to meet we are ‘on hand’ and happy to help and advise. We have a passion about everything we do here. There are no “off the shelf’ solutions, only a bespoke and tailored provision right across the whole educational, marketing spectrum. We have a long list of satisfied customers with real testimonials from real headtheachers and a proven track record. We are happy for those thinking of using our services to contact previous clients direct for references so you don’t have to rely on the ‘heresay‘ of written testimonials. 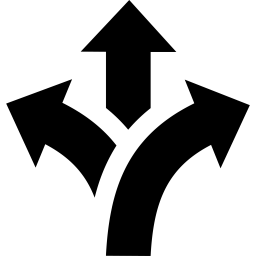 We welcome enquiries and we are always available to offer friendly advice or to arrange an appointment. Just contact us using any of the below details, or fill in the Contact Form opposite.